South City Studio will be at Vintage Bliss this weekend! I’ll have some of my usual inventory of candles and illustrations, but I’m also liquidating my vintage inventory. There will be lots of great deals on lovely vintage items! Hope to see you there. It’s heating up in the Lou and there’s a ton of fun things to do and some of them even have a/c! 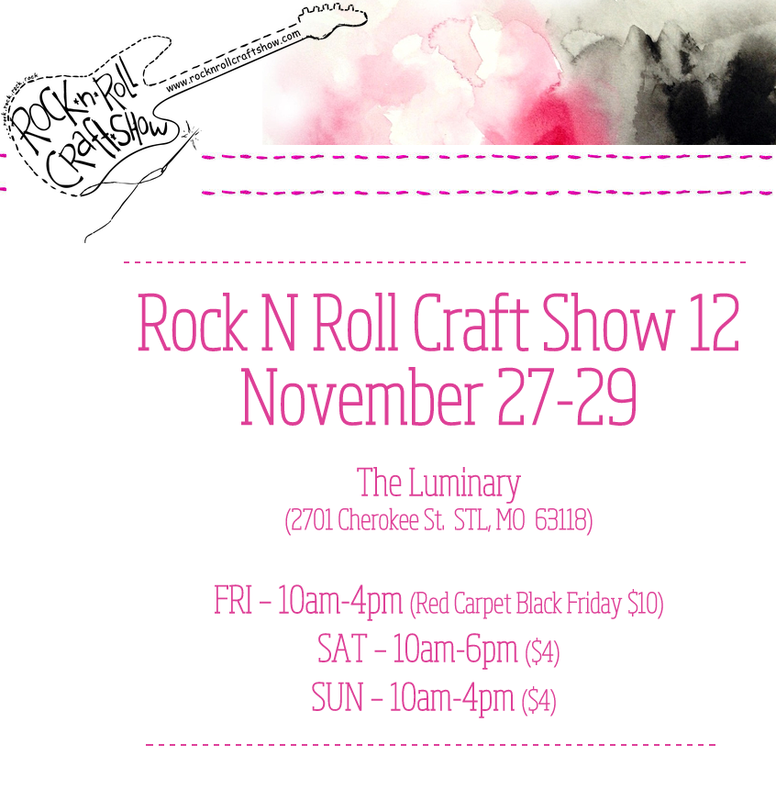 Green With Indie Craft Show is St. Louis’ original show-stopping eco-friendly indie arts and crafts show. 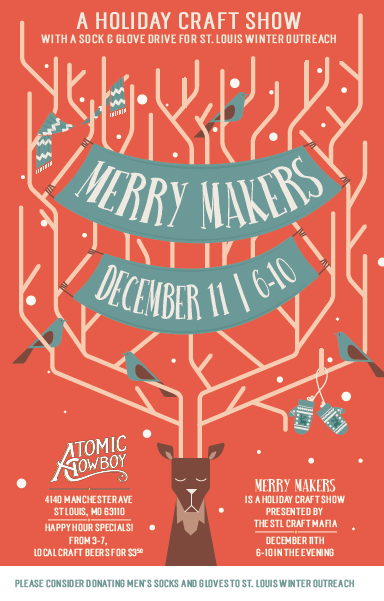 This one day family-friendly event features the work of nearly seventy high-quality indie designers and artisans. 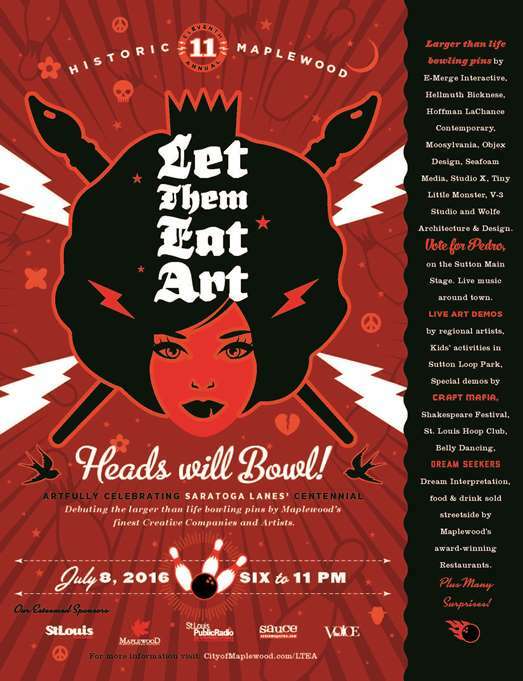 Admission to this creative event is FREE! The first 100 shoppers receive free limited-edition screen printed totes full of swag and art and special edition Craft Yeti coloring pages. Chill with your friends in the complimentary Craft Yeti Coloring Tent or stop by our Selfie Station; you can’t leave until you’ve taken a selfie with the Craft Yeti and tried on a flower crown or flower beard (#picsoritdidnthappen). KDHX DJ Cat Pick is bringing us the indie tunes of our dreams. 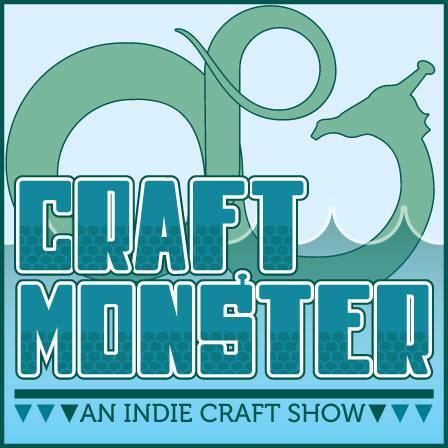 Tap your toes to her excellent playlist while you enjoy the Craft Monster & Bright Ideas Expo artist demos — we’ll have live metalsmithing, a pop-up frame shop, and more! You won’t get hangry at this indie craft show either — there will be a whole caravan of fabulous food trucks on site. Shop vintage fashion and housewares in Parsimonia’s Vintage Trailer and enjoy the amazing giveaways of handmade original art. 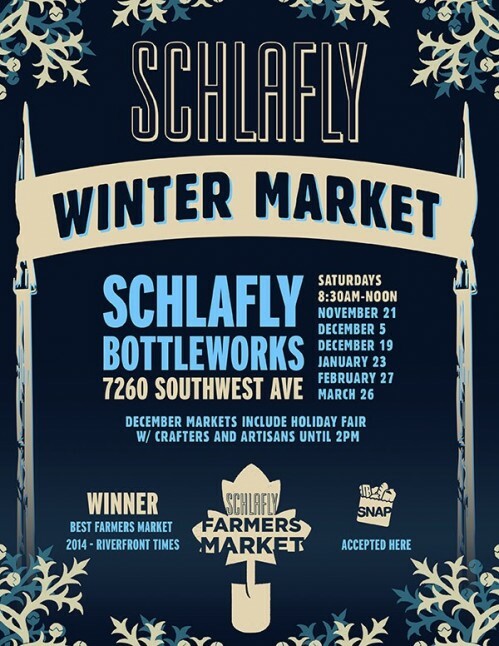 Last minute shopping will be easy-breezy at the Craftshow Before Christmas in Edwardsville. 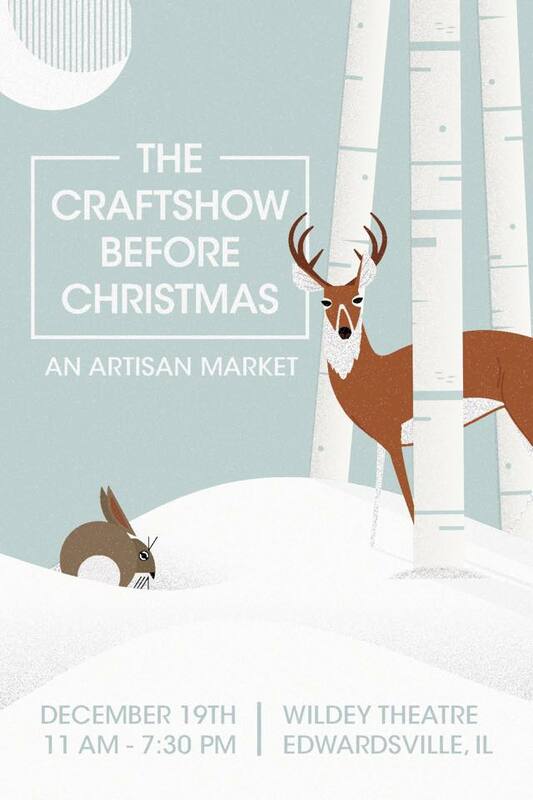 This artist showcase will feature 20+ vendors with lots of great gifts for the holidays! 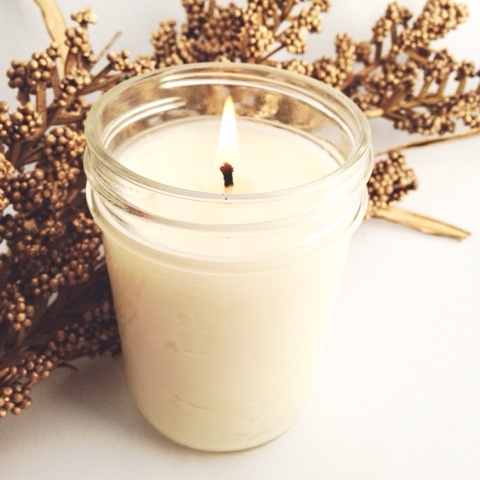 Burning this weekend in the studio — Cozy Cabin, a delightful blend of honey, apple, and caramel. Perfect for a crisp fall day. Made from all natural soy wax in a reusable mason jar. Only $12! Perfect to treat yourself or as a gift. I’ll be at HoliDIY next Saturday from 10-5 at Webster University in the East Academic building. Come say hi!